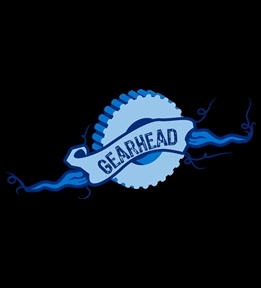 Create car raccing t-shirts online. Design them yourself or get started from our car raccing templates. Work on cars, race cars or just love cars? 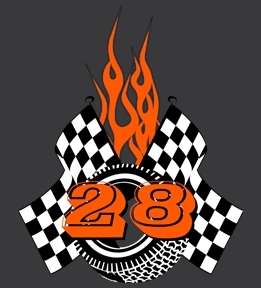 Great, create your custom car racing t-shirts, sweats and tanks at UberPrints. Choose from a variety of shirts and sweats and design your shirts using our design studio. 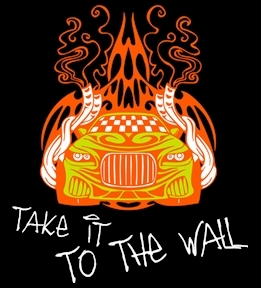 Our artists have created a bunch of unique car racing clipart images if you are interested in designing your shirts yourself. Not sure what you want? No problem. We have a variety of design templates that help you get started of give you inspiration when designing. Already have a design? Great, just upload your design using the tools in our design studio. Once you've completed your design you are ready to order. Order just one or get a bunch of shirts for a group or to sell at your shop. 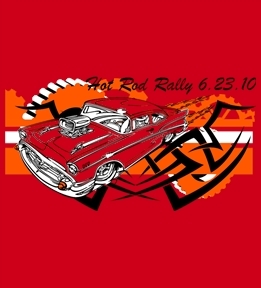 Design your car racing tees today.